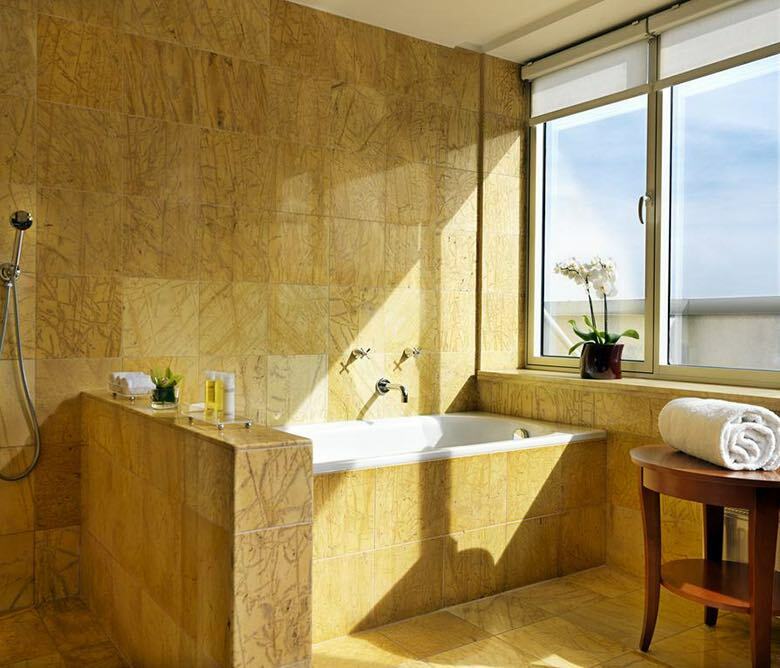 TINO Natural Stone was selected as the marble supplier in Warsaw for the Hyatt Regency Hotel. 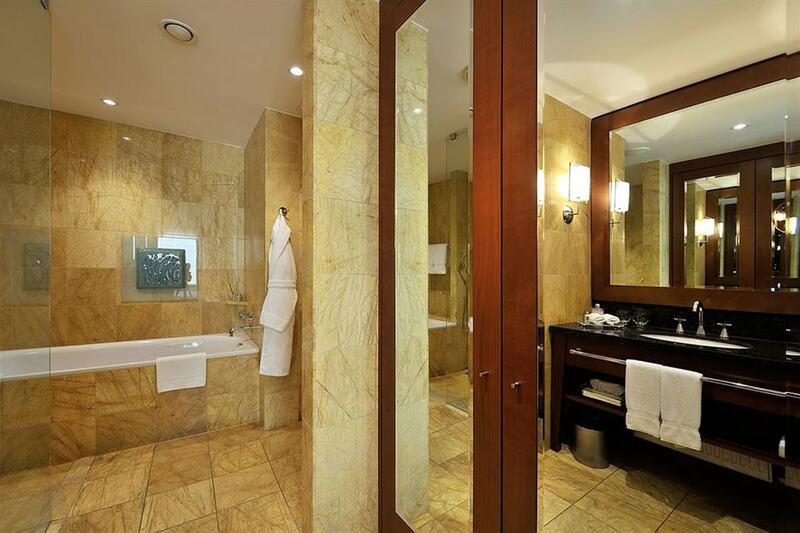 Description: The Regency Warsaw Luxury Hotel is highly prized by business guests, diplomats and tourists from around the world. It is located at the corner of Belwederska and Spacerowa streets, in the immediate vicinity of the picturesque Royal Park Łazienki.